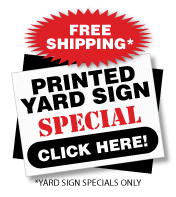 24" x 18" Corrugated Plastic Yard Sign. Signs are Double sided and include a 15" Sign Stake. Need more then 25? 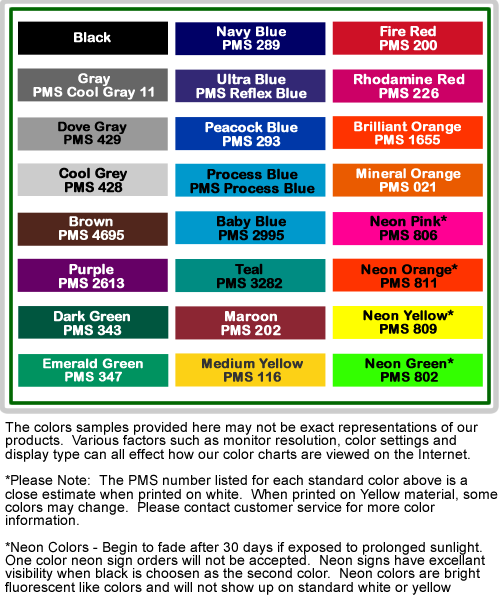 Call 1-800-513-1695 for pricing. 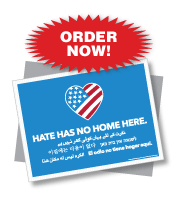 Production Time - Signs ship out in Approximately 1-2 business days. 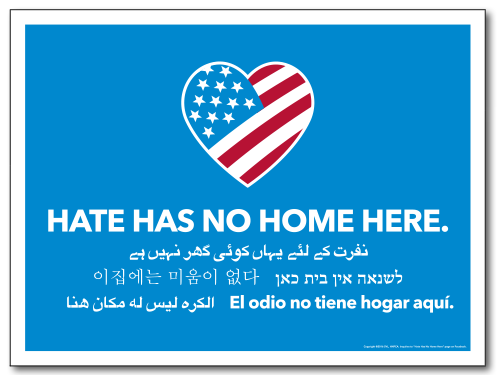 For more information on the "Hate Has No Home Here" Project please visit hatehasnohomehere.org.